Single Player, Xbox LIVE Multiplayer 1-2, 5.1 Surround Sound, HD (High Definition). 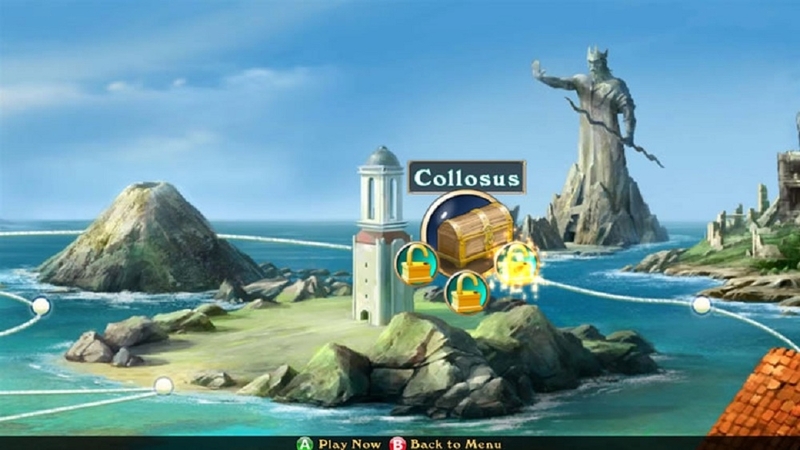 The trial version of Soltrio Solitaire is just a taste of what it's like in the full version. Upgrade today to get uniquely shuffled decks and the ability to play on Xbox LIVE. 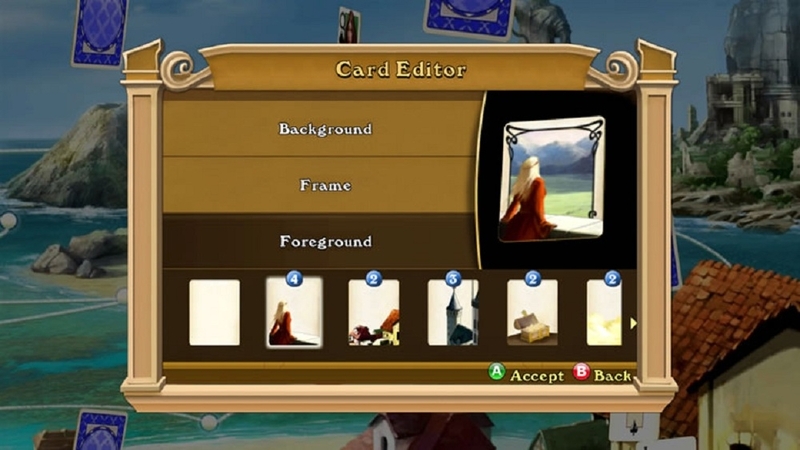 You can also start building your own card decks, collecting pieces as you travel the map in Voyage mode. And when you buy, you can download even more solitaire games with great expansion packs. There are no refunds for this item. For more information, see www.xbox.com/live/accounts. Single Player, Xbox LIVE Multiplayer 1-2, 5.1 Surround Sound, HD (High Definition). 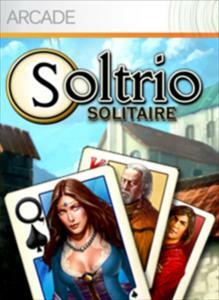 Enjoy Soltrio Solitaire with 18 great solitaire games. 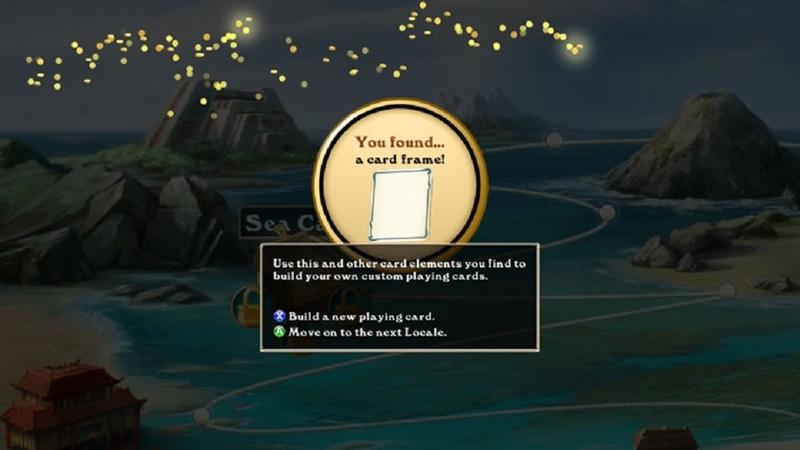 Play Voyage mode to explore the world of Soltrio, unlocking the mystery of your own card deck. 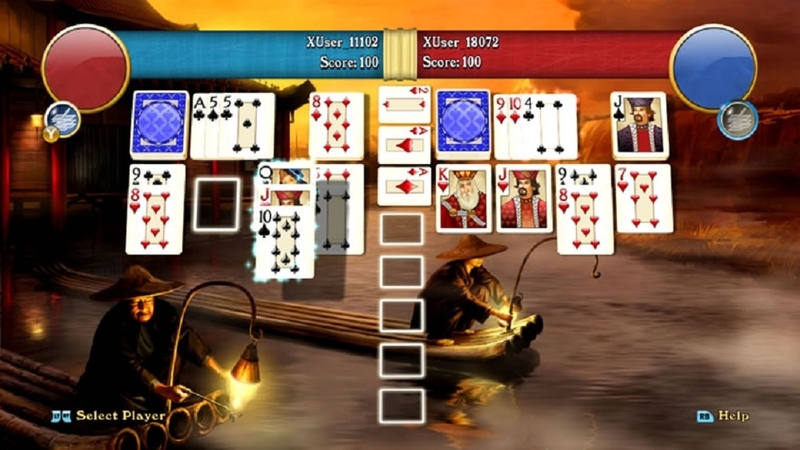 Or go head to head in multiplayer solitaire. 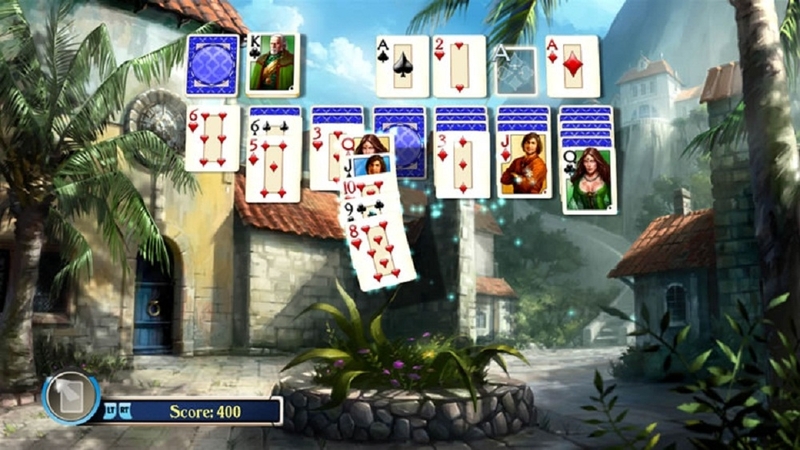 Either way, get ready for more solitaire fun than any solitaire fan could possibly expect. Get Soltrio Solitaire today -- It's solitaire with a twist!